“We’ve had productive discussions with the newly installed leadership at The Los Angeles Times regarding our specific concerns, and as a result, we’ve agreed to restore access to advance screenings for their film critics,” Disney said today in a statement (per The NYT). Filmmaker Ava DuVernay, who directed Disney’s A Wrinkle in Time, due out on March 9, 2018, voiced her support for The L.A. Times on Twitter. 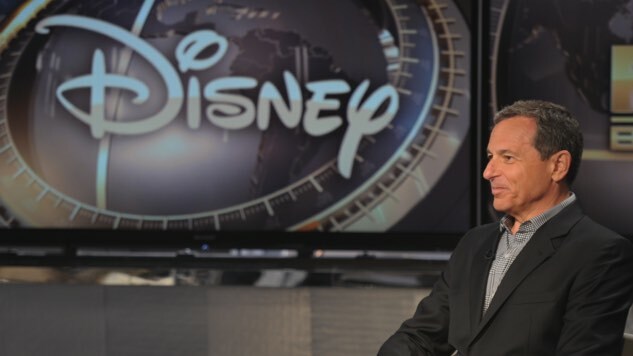 CNN anchor Jake Tapper was yet another high-profile figure who came out hard against Disney’s L.A. Times blackout. Disney’s boycott of the LA Times is unprofessional and unjournalistic. It’s petty, vindictive, and it makes the company look small.